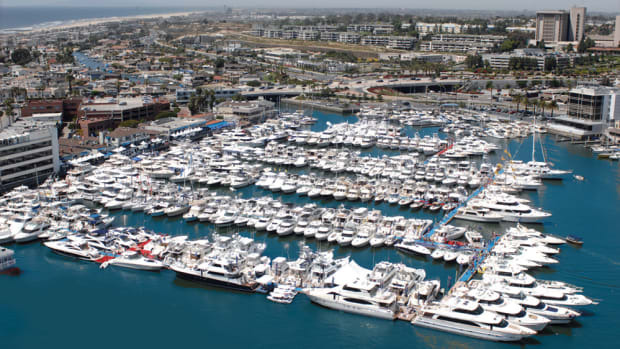 The Newport (Calif.) Boat Show, which marked its 40th anniversary in 2013, is held at Lido Marina Village in Newport Beach, Calif., and features more than 200 boats, plus exhibitors showcasing products and services. 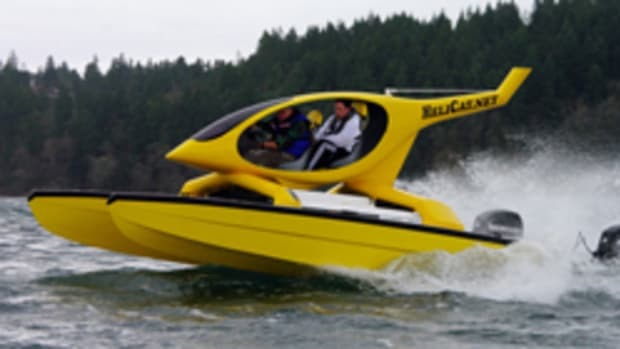 The California boat show is nearly 50 years old. The Newport In-Water Boat Show starts Thursday and run through Sunday at the newly renovated Lido Marina Village in California. The Newport In-Water Boat Show will return to Lido Marina Village in California April 27-30. 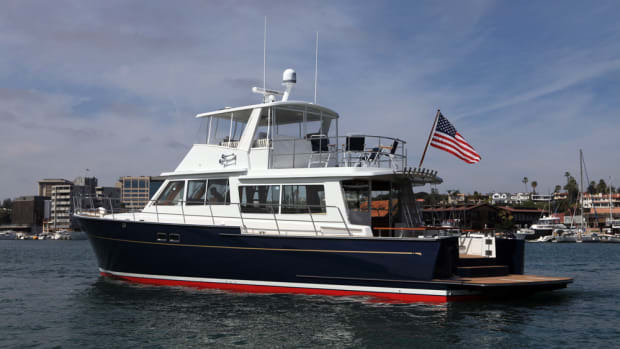 The Duffield 58 is undergoing sea trials in preparation for her public debut at the boat show. The Newport Boat Show in Newport Beach, Calif., had a new slew of hurdles this year, according to show founder and producer Duncan McIntosh. The 42nd annual Newport Boat Show will return May 14-17 to Lido Marina Village in Newport Beach, Calif. 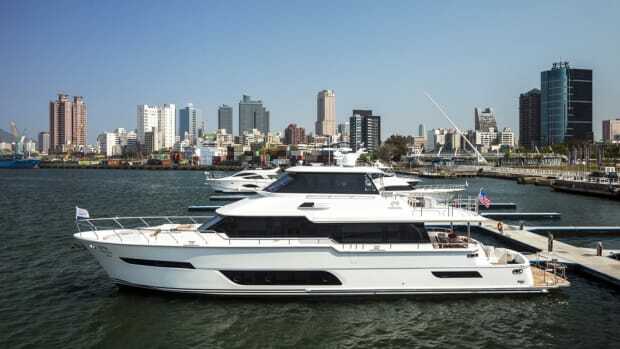 Horizon Yachts said a new Horizon V80 cockpit skylounge motoryacht will debut at the May 14-17 Newport Beach (Calif.) Boat Show.